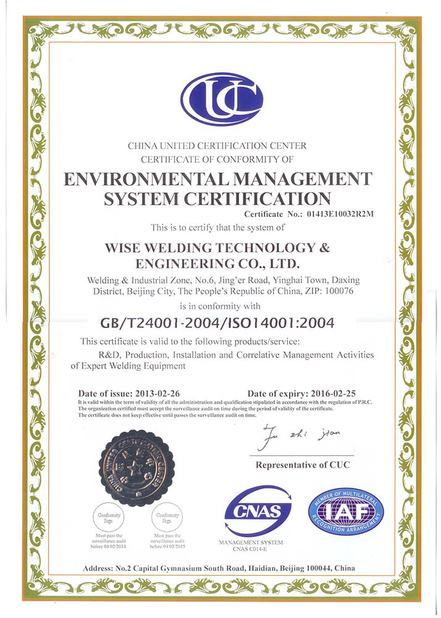 Welding process is automatic SAW. 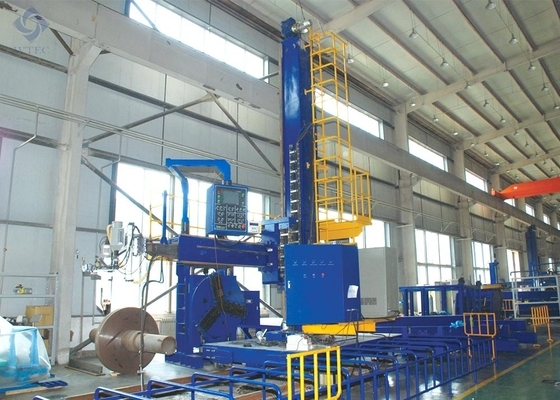 Narrow gap welding system can be gang-controlled with anti-drift turning rolls. Narrow gap welding torch can perform automatic weld bead overlapping and automatic weld bead alternating. 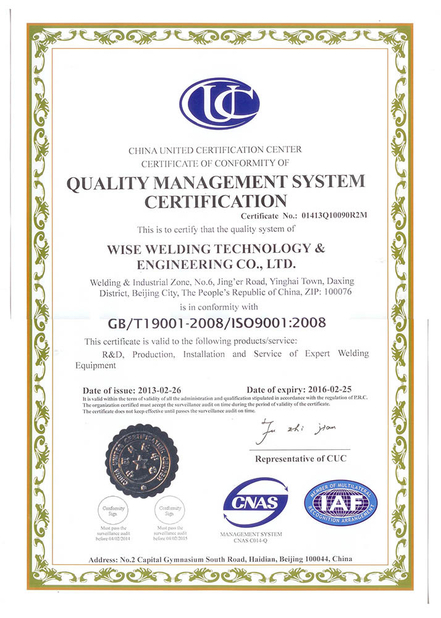 During welding, mechanical tracking will be applied for seam side wall and height, with accuracy of ±0.1mm. It is used for narrow gap welding of longitudinal and circumferential seam of medium and thick wall thickness vessel, in industries such as boiler, heavy vessels, nuclear power, etc.